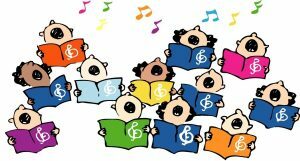 Swavesey Community Choir would like to find an accompanist who can join us for evenings of making music and laughter. We are an all-welcome choir of around 40 persons of mixed ages, with a varied repertoire. We rehearse for 1.5 hrs during term time in Swavesey and produce an event at the end of each term. We take our singing but not ourselves seriously. We are seeking an accompanist who can help us along in rehearsals and who can enjoy performing with us. There is an honorarium with the post. Previous experience not essential and enquiries from music students would be welcome. If you would like further information please contact us.